Beauty is a subjective concept. However, some cars do not lose their popularity year after year, despite the difference in the tastes of the people. They are distinguished by a refined, classic look. Here fifteen masterpieces that will win you over if you are enthusiastic about car design. All these machines are just incredible and have become true legends. 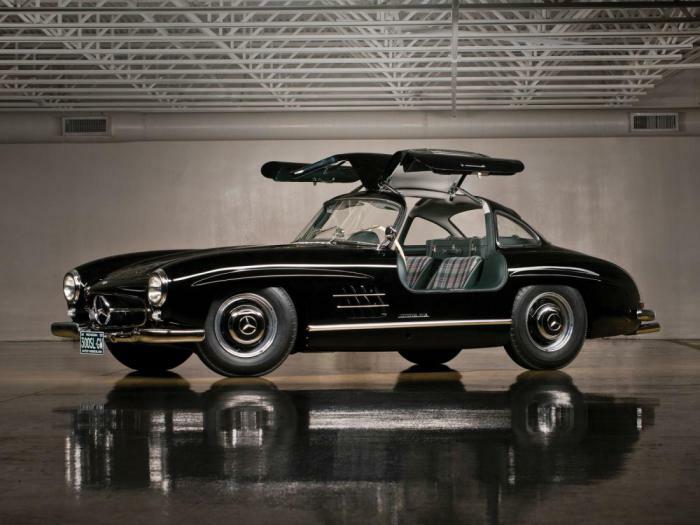 Model 300SL – here is a perfect choice if you love cars and can afford such a purchase. This model was first in class SL and in the moment of its introduction was the fastest machine of mass production. She was introduced in 1954 as a coupe for two seats. Hallmark models are beautiful doors, resembling the wings of a bird. Since the premiere of the model was presented in the open version. There are 1400 closed cars. Developed by the concern "Daimler-Benz" the car can reach the speed of 260 kilometers per hour, he has a 212 horsepower. 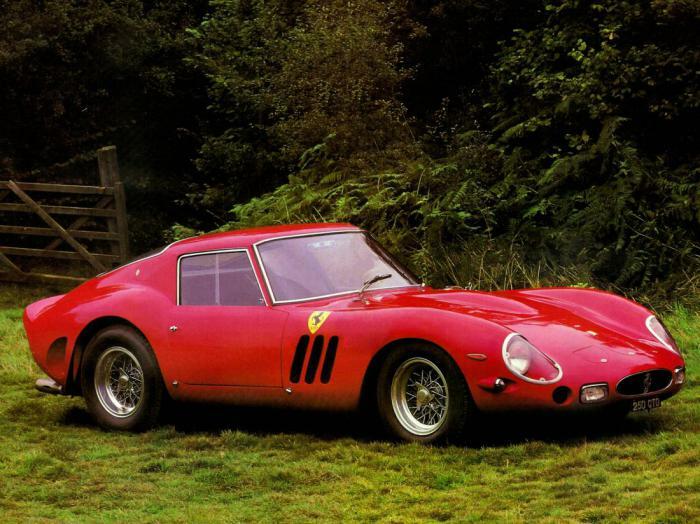 This car was created by designers Giotto Bizzarrini and Sergio Scaglietti. This model – a racing car for competition. The car was produced from 1962 to 1964. This is one of the most desirable models for any collector. A real work of art, it costs several million dollars. The quality of the machine ensures its racing purpose. Up to a hundred kilometers, it accelerates in 6.1 seconds thanks to the engine's three hundred horsepower. 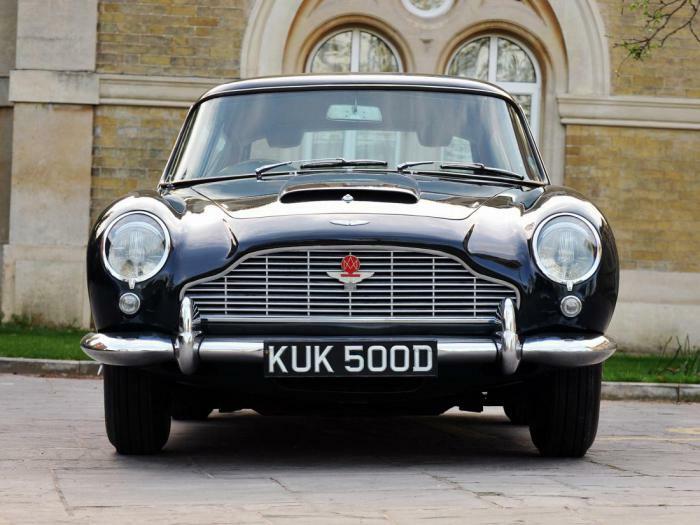 This machine was not the first James bond car, however it is one of the most famous. She has impressive mechanics and a confident, yet relaxed style. Maximum speed is impressive, it is 230 kilometers per hour. 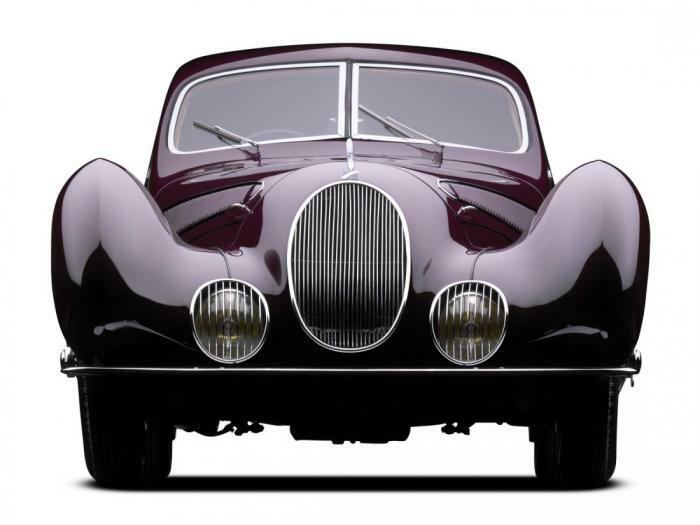 This is one of the most luxurious British cars created by the Italian designer. Production of this model started in 1963, it was a good continuation of the series. The fact that this car has one of the most famous heroes of world culture, says a lot about him. This car was introduced as a concept at the 2003 fair in Frankfurt. In 2007 it started to sell. Work from one of the leading Italian concerns is speed of 292 kilometers per hour. It was without a doubt one of the most beautiful cars of all time. This model was first produced early in the twentieth century – it began to produce in 1928 through 1932. It was developed by Ferdinand Porsche. 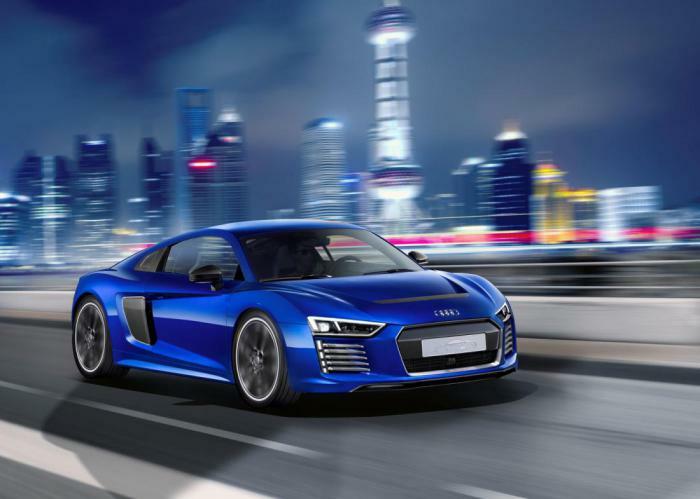 The car not only excellent performance, but also very attractive for sports car design. High performance and numerous victories in competitions made this car the most outstanding in history. 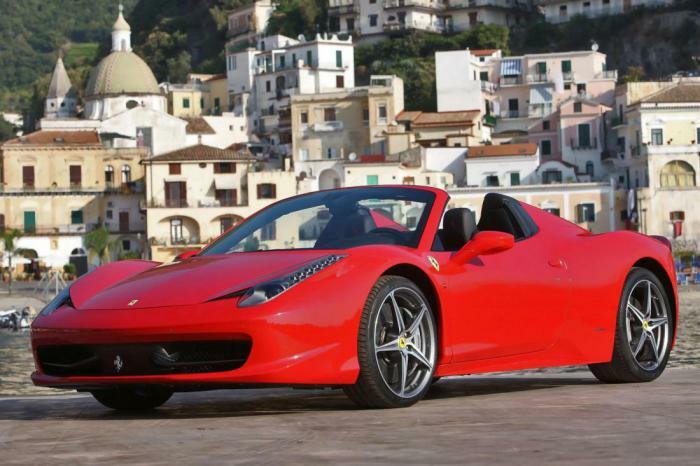 If there is something more beautiful than the red “Ferrari” is the same «Ferrari», but with an open top! This car was first announced as the interpretation of model F430, but then it became clear that it will feature a completely unique design. When creating the use of technologies, proven participation in the race «Formula 1». Not a car able to match the speed with this – it accelerates up to 340 kilometers per hour. Impressive not only the engine of this model, but its exquisite design, and a stunning interior. the Car with an open roof, an elongated shape and seats for two people impresses with bright colors that look elegant and calm. 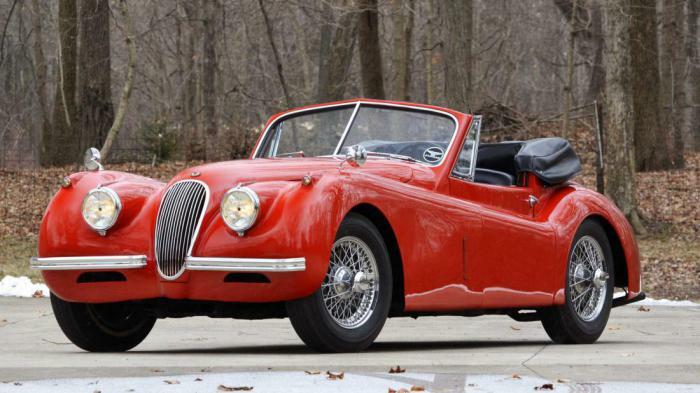 This is a sports car that was produced from 1948 to 1954. Capacity of 160 horsepower and a speed of 210 kilometers per hour make the model unique classic. It is considered to be the best version of “Jaguar”. Even if you disagree, you can't help but recognize that many sport models inherit the features of this. This model was conceived as a racing car equipped with the innovative mechanism. 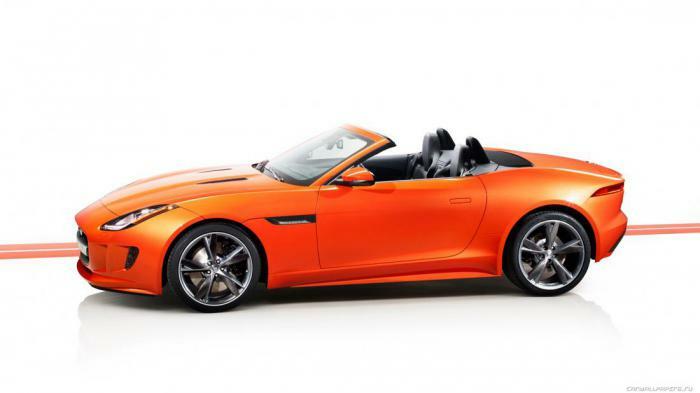 160 horsepower and speeds of over 180 miles per hour impressive, but even more attracted by the flawless design. This is a hybrid supercar limited edition, which was unveiled in 2013 in Geneva. 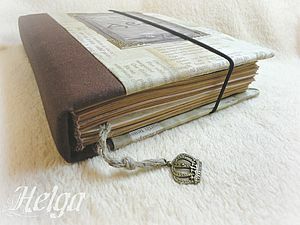 It was developed by design center, Flavio Manzoni. The car is able to demonstrate 350 kilometers per hour! 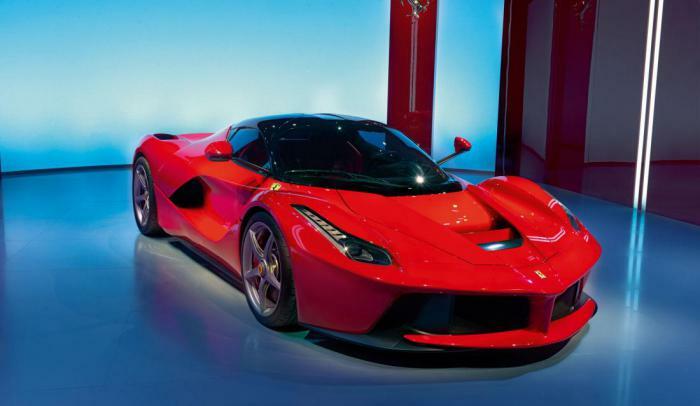 This is the first hybrid of this kind of “Ferrari” with outstanding performance and reduced fuel consumption. When this car appears on the road, it instantly attracts attention. Impressive clean lines and the engine, framed with glass, make this car unique. He was introduced to the public in 2006. the Car develops a speed of 316 kilometers per hour and has a capacity of 540 horsepower. 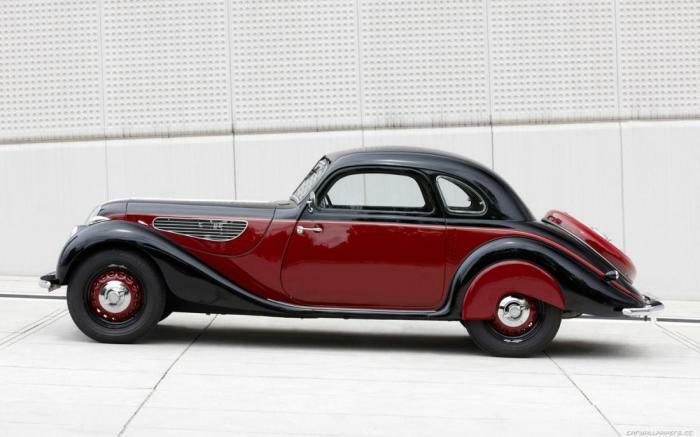 "Roadster" 1939 edition was designed by Peter Szymanowski, Fritz Fillrandom and Alfred Bening. The car is capable of speeds of 150 kilometers per hour. It's a legendary car that shakes fans of the brand around the world a unique style. It is able to maintain a high speed for a long time. This performance allowed the car to get around similar models from competitors. This sports car was designed in Germany. It was introduced in 2014. The model speed of 407 kilometers per hour and 1001 horsepower. This car raises the idea of the quality to a new level! no one car beats design with it. 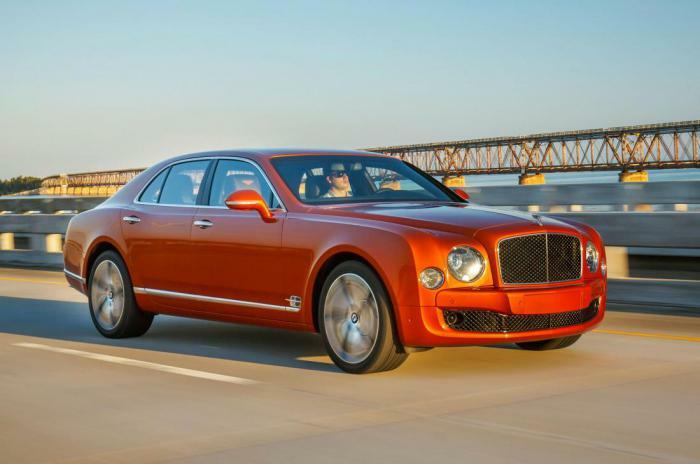 This is a luxury car, unveiled in 2010. She has 505 horsepower and a speed of almost three hundred kilometers per hour. Exquisite appearance seems to be created from solid metal. This is a two-seater sports car created by Matthew Bevan and Ian Kellymom. The car has incredible performance and amazing precision in control. The engine allows a speed of 275 kilometers per hour. 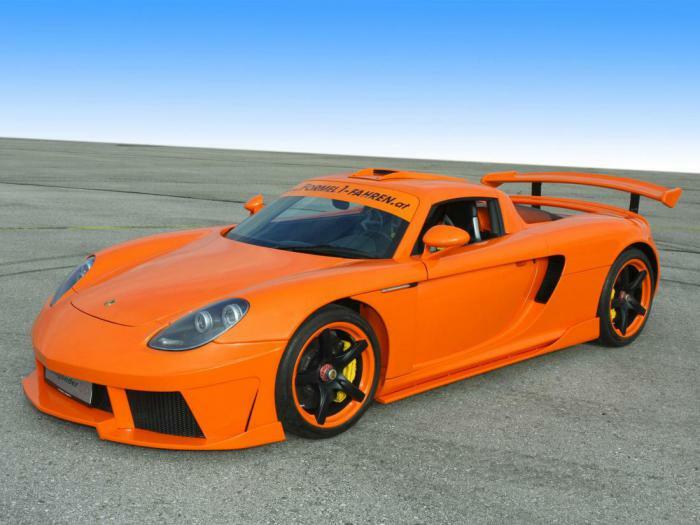 This car is a supercar, produced from 2004 to 2007 in Leipzig (Germany). 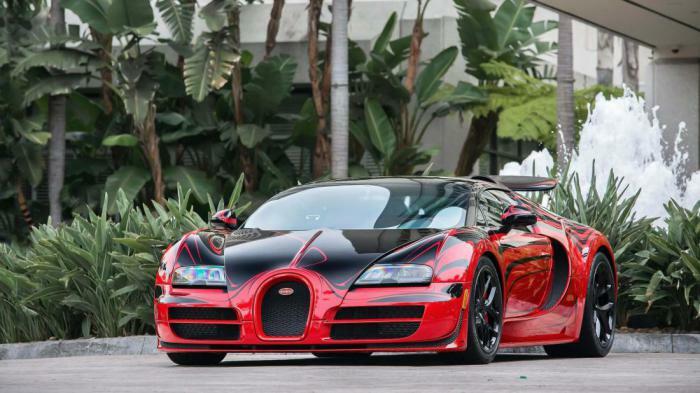 He has 605 horsepower and a speed of 330 kilometers per hour. This is not just a unique car, this is one of the few supercars from “Porsche”, rapid, harmonious and incredibly designed. 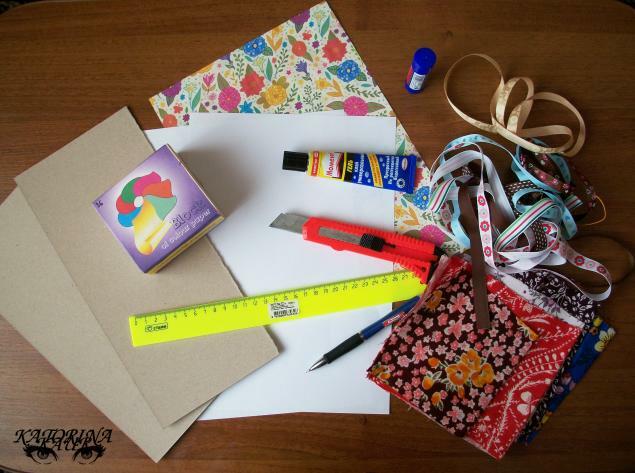 Create the bindings and covers for books and notebooks. Continuation.